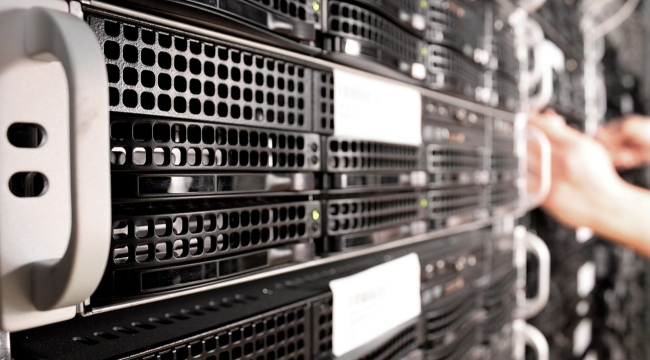 Why Should You Consider Buying A VPS for Your Business? The Virtual Private Server technology has been around for a while now. That said, in the recent past, VPS has emerged as the new buzzword in the tech world. More and more businesses that are operating ion the cyberspace are jumping on to the VPS bandwagon. By the end of the first decade of the 21st century, the Internet and Communication technology had revolutionized corporate ecosystems. The conventional firms realized the importance of maintaining digital properties for their businesses while new tech-based startups emerged at the same time. Tech industry today is among the fastest going industries in the world. The heavy dependence of the business world on technology is partly driven by the fact that customers now have easy access to handheld gadget and wireless Internet and they prefer using these facilities to their advantage. They find relying on E-commerce tools for getting the product more cost-effective and convenient as compared to walking into a physical store. For this reason, tech-based platforms have a lot of room for growth and scalability. When you are operating in an environment that is growing and changing at a rapid pace, and you need to keep up with speed to stay competitive, it is crucial that you have the right infrastructure in place to facilitate your business growth. Your business digital properties that exist on the Internet are usually hosted on shared servers. With shared servers, you are allocated a portion of the server for your business. However, if your business is aspiring to enter the growth phase in future, you should consider investing in a VPS. Here a few reasons why a VPS is a must-have for growing businesses and startups. You have most likely opted for a shared server as a small scale business because it is financially not feasible to invest in a dedicated physical server and then further invest in resources to manage the server regularly. Most small businesses cannot afford the capital-intensive investments of dedicated physical servers, and therefore they find shared servers as their best bet. However, there will be a time when your brand will grow, and more customers will want to visit your website at a time. Imagine an exceptionally planned online sales event going wrong because your site crashed due to traffic overload. This nightmare is very much possible when you are working in shared environments. A VPS will give you the advantage of a dedicated server and the cost-effectiveness of a shared server giving you the optimal solution so that you can balance your costs without losing out on your revenues. As a budding business, your top priority needs to be to ensure that your digital properties are up and running smoothly without disruptions. If you are working with E-Commerce tools, it is essential that you guarantee there is no room for any security breach which can result in loss of confidential data. Shared servers increase risks of data security and traffic management. These issues can be quickly dealt with VPS. When Mother Earth is already struggling to sustain and fight the scarce energy resources that are left, the worst thing that you could do is to invest in something that consumes energy in large volumes. Dedicated servers are not only financially expensive but are also very harmful to the environment. By relying on cloud-based VPS, businesses can help cut down on environmental loss to a great extent.